I have long had these two paintings in our family. We were given them by a family friend having spent some time in Asia. I’d like to know some information about the paintings/artists, as I have been unable to find anything specific. 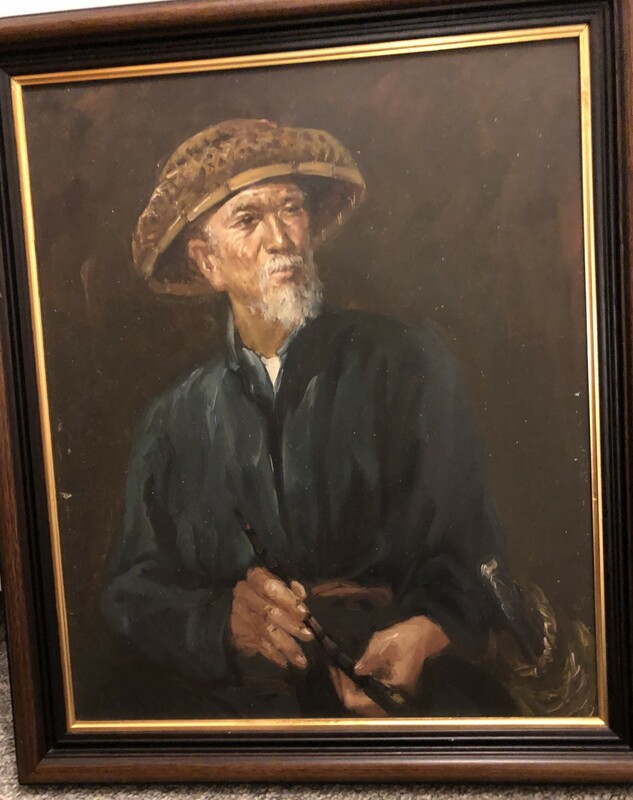 One of the paintings are signed, what appears to be: ‘D Chan’. The other is not signed. 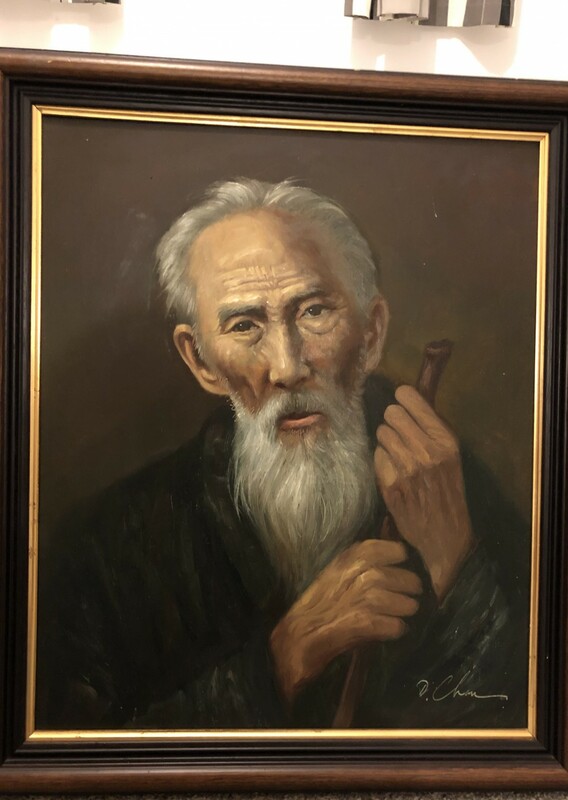 Both paintings are of elderly Asian gentleman and are of great quality.